Mopeds were popular machines in the 1970s and 80s, but over time the bicycle/motorcycle bike fell out of style. Now, they’re quite uncommon. You see either scooters or motorcycles, but the pedal moped is a rarity on the road. That may change in the future thanks to ONYX Motorbikes. ONYX Motorbikes got its start where many good ideas go, Indigogo. 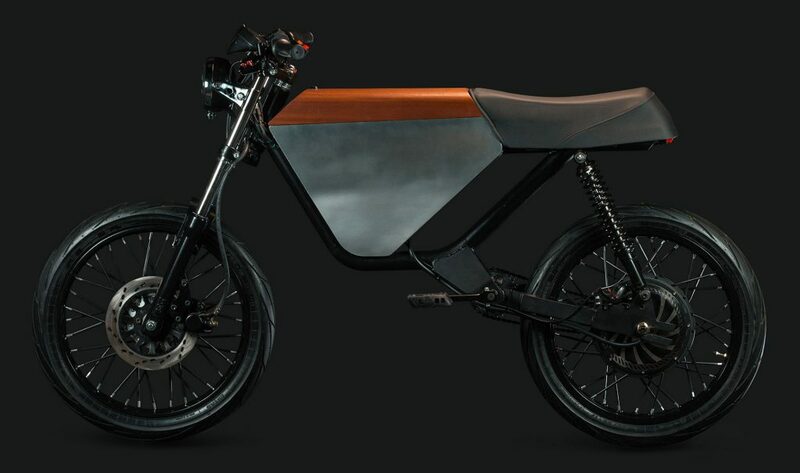 After raising about $1 million, Tim Seward, the founder of the company, and his team have delivered on some truly attractive little electric bikes. According to electrek, the company recently started delivering bikes to customers. Source:: Are These Onyx Electric Mopeds the Perfect Urban Commuter Bikes?